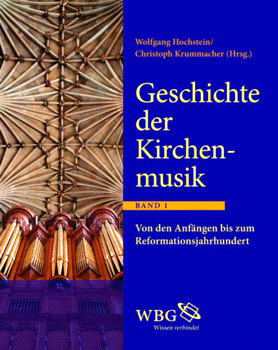 Launched in 2011 by Laaber-Verlag, Enzyklopädie der Kirchenmusik is a series devoted to the music of all Christian denominations. It will cover the broad spectrum of church music, including contemporary and popular developments, with numerous illustrations and musical examples. Projected are a four-volume history and one volume each devoted to institutions and musicians; the series was inaugurated with the first history volume, Geschichte der Kirchenmusik. 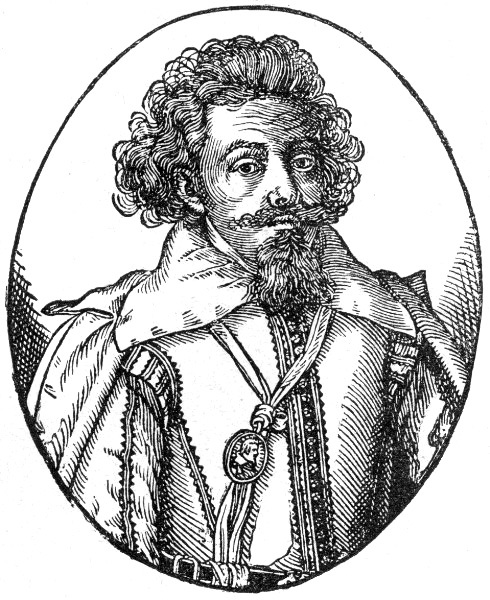 I: Von den Anfängen bis zum Reformationsjahrhundert.